If you like The Bentley Scottsdale Polo Championships there’s little doubt you’ll enjoy The Stella Artois Derby DayClub May 6th at Turf Paradise. While there are many Kentucky Derby parties in Arizona, there is none quite like this one. Sit in the shade, right on the rail near the finish line, with horses galloping by just feet from your tent. While there will be some 10,000 people at Turf Paradise for the biggest day in horse racing, you can have exclusive access to two VIP tents that are similar to those at The Polo Party, as well as a new Hefeweizen & Craft Beer Garden, two DJs, food by Chef Eddie Matney and a front-row seat as thoroughbreds run by every 30 minutes, pausing only for the running of the Kentucky Derby at 3:24pm. 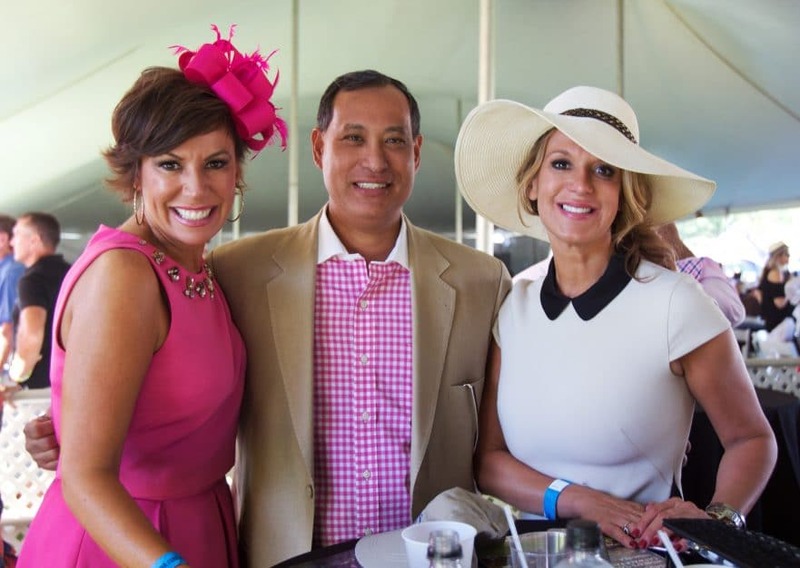 The Derby will be broadcast on numerous televisions throughout the tents, which will also include hosted and no-host bars (depending on your ticket level) complete with Mint Juleps and betting terminals to make wagering on the day’s races that much easier. Last year’s response to the inaugural concept was exceptional, selling out our one VIP tent in just 8 days. This year we have added a second VIP tent that includes hosted food and beverage, along with other cool elements. You can check it all out at ThePoloParty.com/Derby. But don’t wait too long. One of the biggest days in American sports is only one month away. If you have any questions about tables or tickets please call us at 480.423.1414 or email us at Info@ThePoloParty.com. We hope to see you May 6th. Travel responsibly. We proudly partner with Lyft and are pleased to offer you exclusive savings. New users receive $50 in FREE Lyft credit with code: DERBY. Existing users receive 20% off 2 rides up to $5/ride with code: DERBY2017. Tickets and tables are available now, so get yours before they sell out! Click here to view available ticket and table options. Located in the beautiful Sonoran Desert, Scottsdale, Arizona is bordered by Phoenix to the west and the McDowell Mountains on the east. Scottsdale is annually rated among the nation’s most desirable communities to live in, visit and do business in. 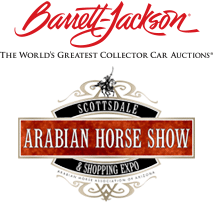 Whether you are coming before the Bentley Scottsdale Polo Championships or staying a few days after, Scottsdale offers a wealth of things to do and some of the best dining options you’ll find in any city. To help you plan your visit and ensure your Bentley Scottsdale Polo Championships experience is the best it can be, we’ve provided some info on places to stay and places to eat, so click here and check them out. See you soon! The Bentley Scottsdale Polo Championships: Horses & Horsepower is the next greatest show on grass and one big party that isn't to be missed. Get a taste of the Bentley Scottsdale Polo Championships: Horses & Horsepower through these great shots from last year’s event!